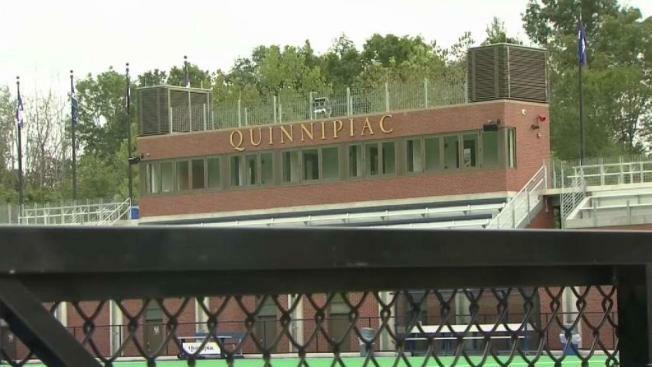 The head coach of the Quinnipiac University men's lacrosse team is no longer with the university and the team's suspension has been extended, school officials said Saturday. According to a statement, the university has extended the suspension of the men's lacrosse team through December 31, 2018. The team was suspended in September after allegations of violations to the student conduct policy involving hazing and alcohol. School officials said disciplinary action has been handed down to individual student athletes on the team and the head coach is no longer with the university. The assistant coach men's lacrosse coach, Mason Poli, has been appointed interim head coach, effective immediately.